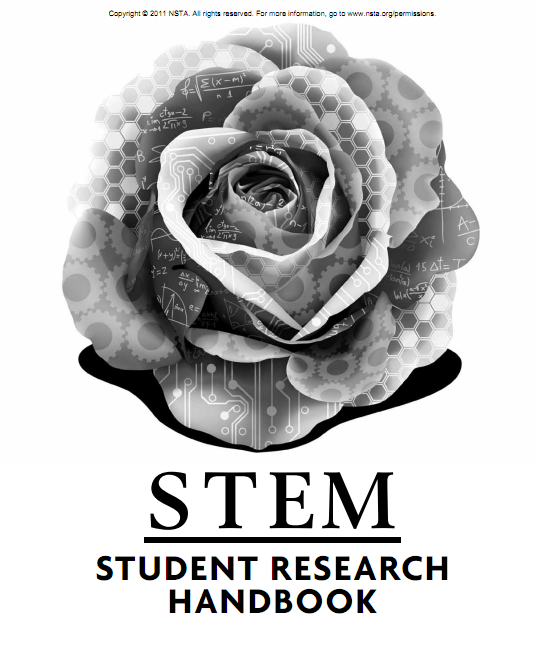 NSTA Press has a FREE chapter of their new book- STEM Student Research Handbook. The chapter is titled- Research Design and I’m not sure how long this FREE chapter for high school science teachers and students will be available so check it out soon! This entry was posted in high school, STEM. Bookmark the permalink.